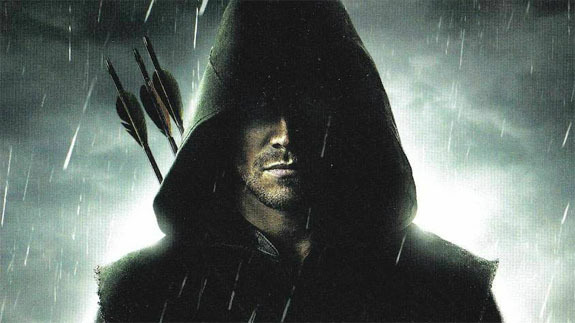 Arrow is the show that follows Green Arrow, Oliver Queen. The show is full of action, romance, and intriguing Batman-ish story lines. When thinking about Arrow I thought that speaking about the adventures of King David would work perfectly but alas it was not so. Who in the bible could we speak of that was exemplary in battle, gifted with the bow as well as a sword? As proven in Season 3 of Arrow Oliver Queen through training with the League of Assassins vet Malcolm Merlyn became a swordsman that could rival Ra’s al Ghul.